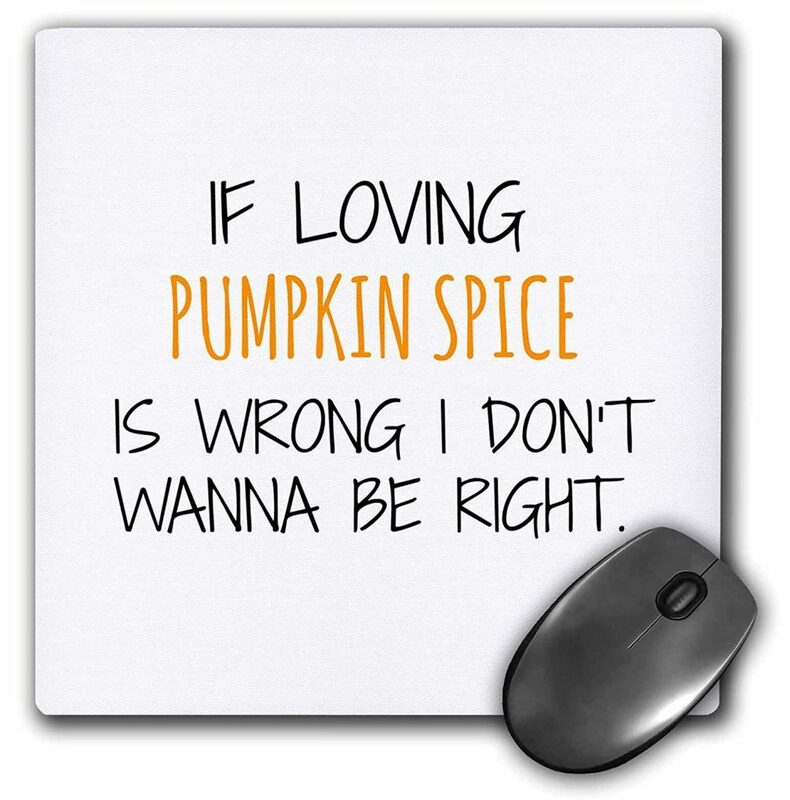 What do Pumpkin Spice and Cyber Security Have in Common? Give up yet? The answer, October. Why October? Continue reading to find out how pumpkin spice and cyber security are related. October is the month when the leaves begin to change, and fall, pumpkin spice is considered a food group and Cyber Security finally gets the recognition it deserves! October is officially, Cyber Security Awareness Month. *Cue the music! * While we believe every month should be cyber security awareness month, we’ll settle for October for now. October is National Cyber Security Awareness Month, which is “designed to engage and educate public and private sector partners through events and initiatives to raise awareness about the importance of cybersecurity, provide them with tools and resources needed to stay safe online, and increase the resiliency of the Nation in the event of a cyber incident,” according to the Department of Homeland Security. We have increasingly seen the devastating effects that data breaches, ransomware and phishing attacks can have on a company that hasn’t taken the proper precautions to get protected. As a matter of fact, various online attacks and breaches have dominated headlines this year, specifically within the last 6 months. We want to help organizations see the value of cybersecurity, thus have dedicated all of October (and the other 11 months at that!) to share our best practices, and the technologies we believe in. We believe that all organizations, humans, and anyone with access to the internet should have some kind of cyber awareness training. We all know that feeling, a pop-up arises, with a message saying you’re the lucky winner of 1 million dollars and the intense urge to click to claim your life-changing prize. But do you know the effect that that could have on you/or your organization? IBM reports that the average cost of a data breach in 2017 is $3.62 million dollars. YIKES! Cyber Security Training is your first step to better security. Wrong. Cybersecurity or Cyber Threat awareness training is no different than the analogy above. While there are no seatbelts, airbags, anti-lock brakes, etc. (security solutions) that can stop every cyber threat, and to step off the curb without looking (i.e. clicking on a link, opening a file, inserting a foreign USB key, etc.) can cause a world of grief for an organization. Read more here. Outlines what can happen if you do not pay attention and what can happen to you and the company. Identifies the threats the business can experience from phishing and ransomware, to social engineering. Explains the sensitivity of the data the company maintains and what could happen if it was leaked. Once the risk is defined (like getting hit by a car), then education can be conducted on how to avoid the threat. Do not open attachments from people you do not know, do not click on links to unknown websites, do not pick up random USB keys and put it into your computer, do not share files, do not copy data… and so on. The investment a company makes to teach these fundamentals is analogous to insurance. You pay up front to teach the basics so you do not have to pay after a problem occurs. Then, you provide continuous cybersecurity awareness training (like paying a premium) to ensure that your weakest link in cyber security, your employees, actually becomes your strongest asset in the prevention of a breach. If you see something, say something. Without that basic lesson, employees will do whatever they want with technology and the company will have to clean up and pay for the mess. And maybe, pay a fine or even be out of business. You can find Secure Sense on Facebook, LinkedIn and Twitter.